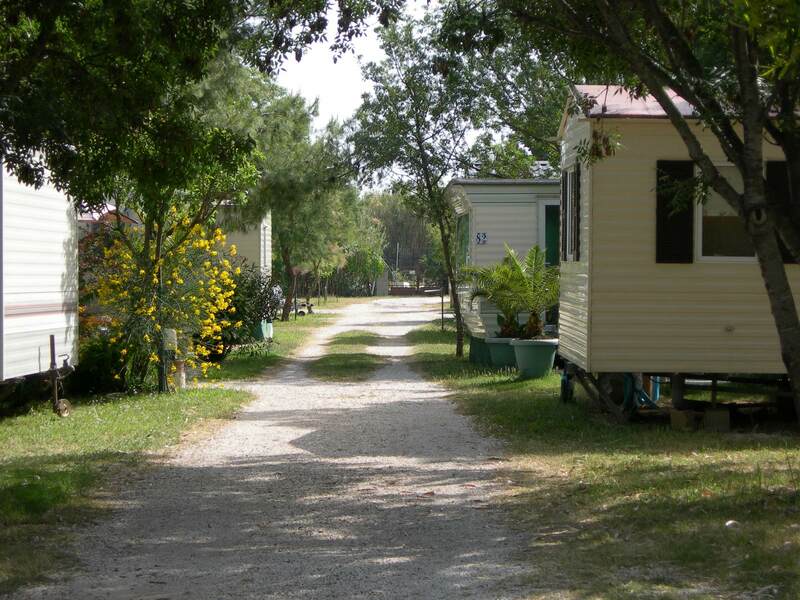 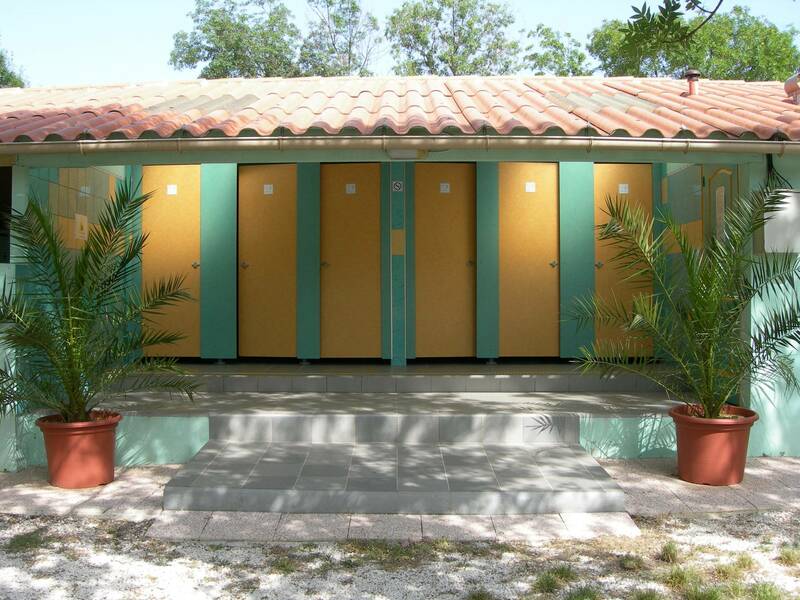 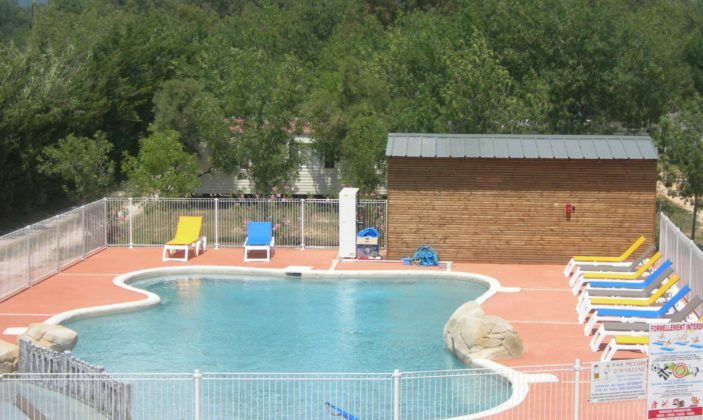 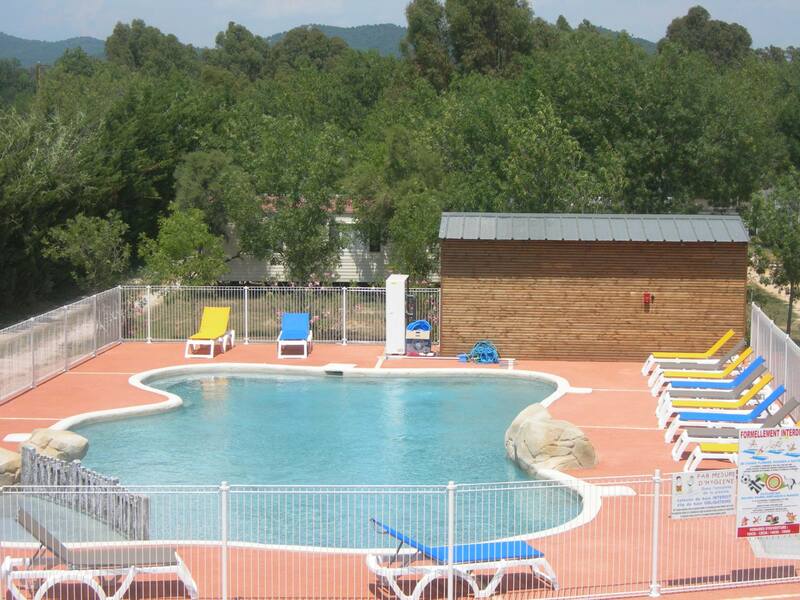 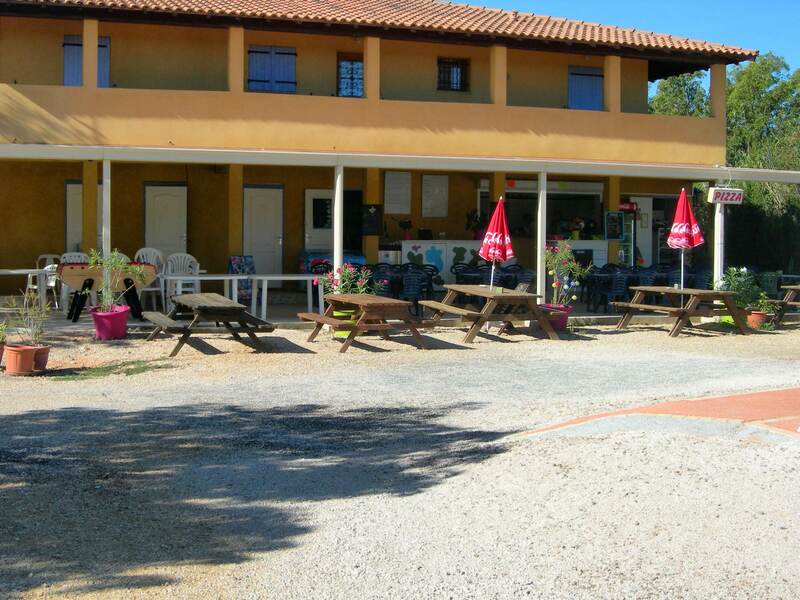 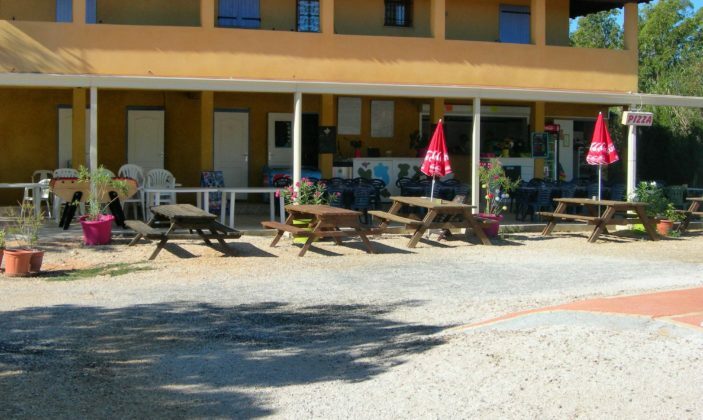 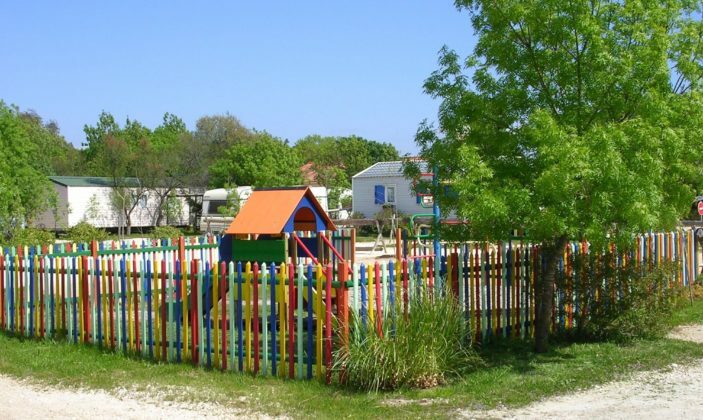 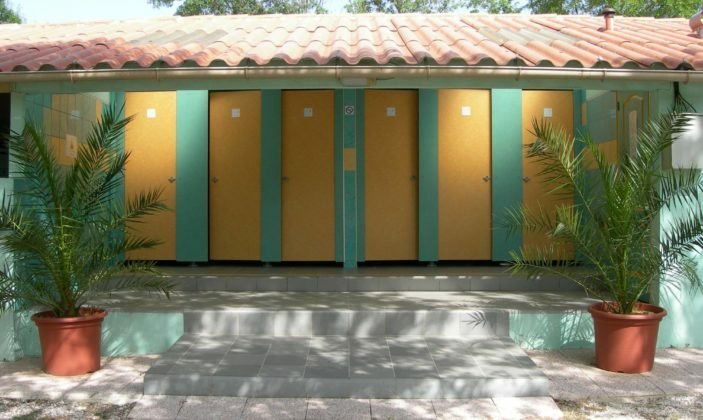 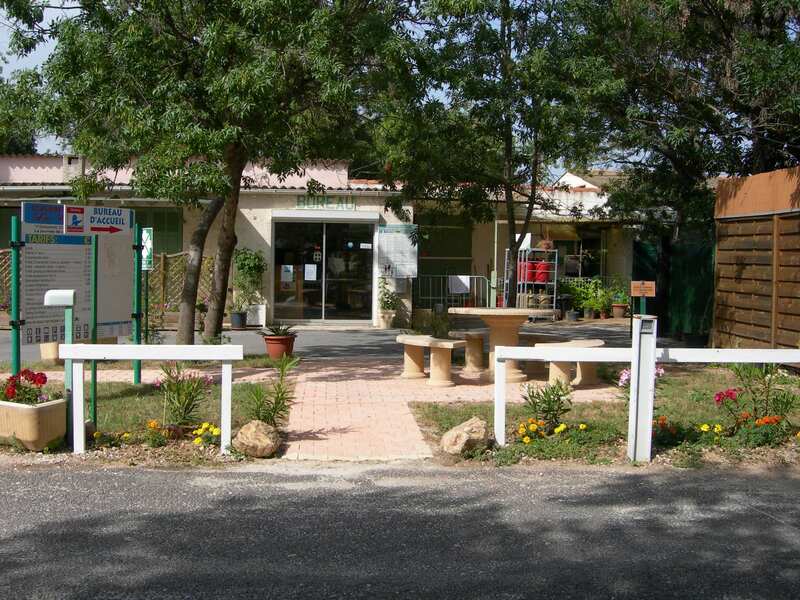 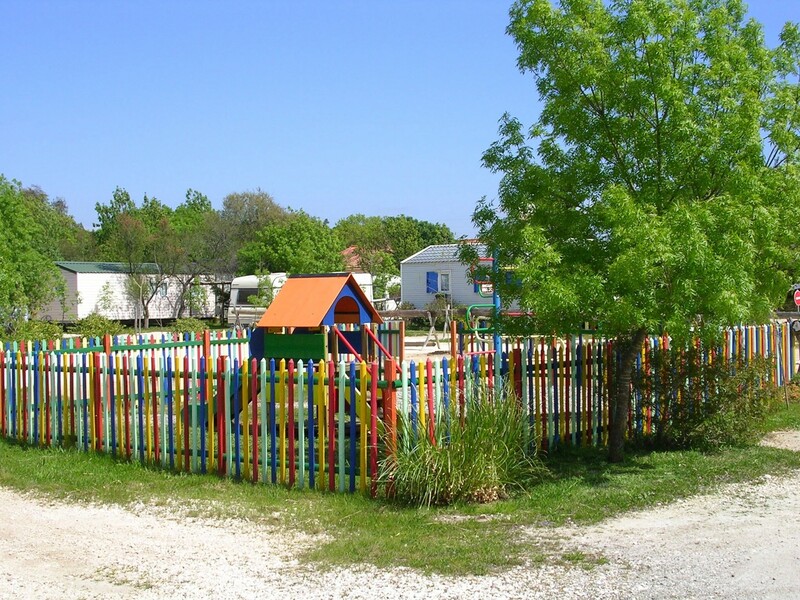 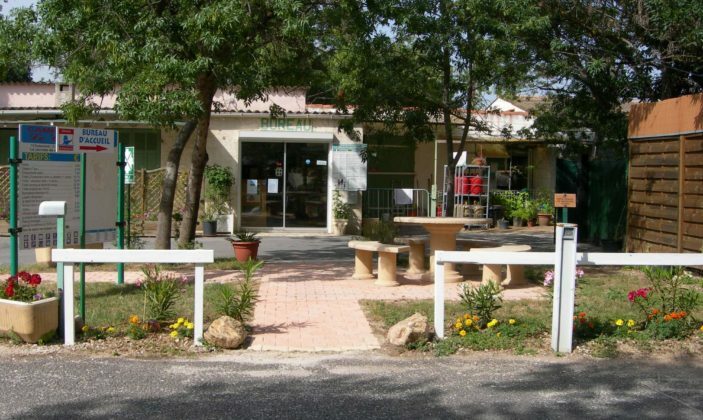 3-stars campsite located by the Hyères Salins. 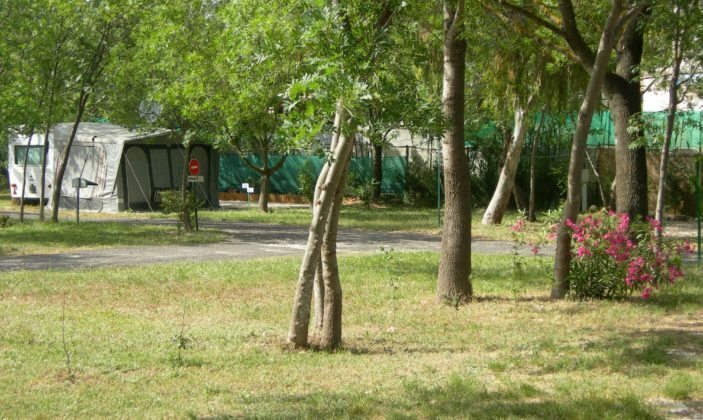 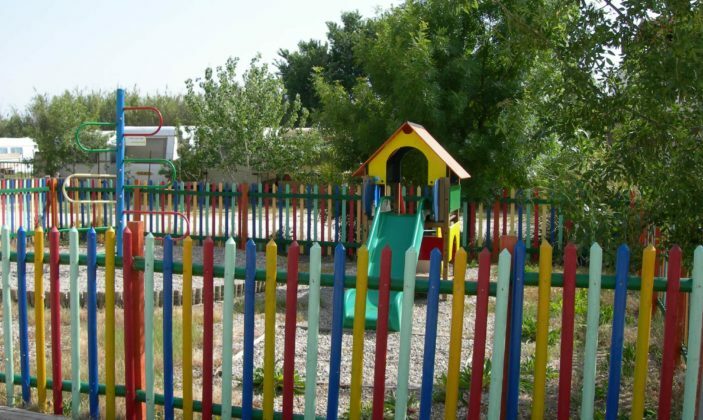 Open from April 1st to September 30th, it is a quiet, family-friendly campsite equipped with swimming pool, volleyball and basketball courts, a bowling alley and a cafeteria. 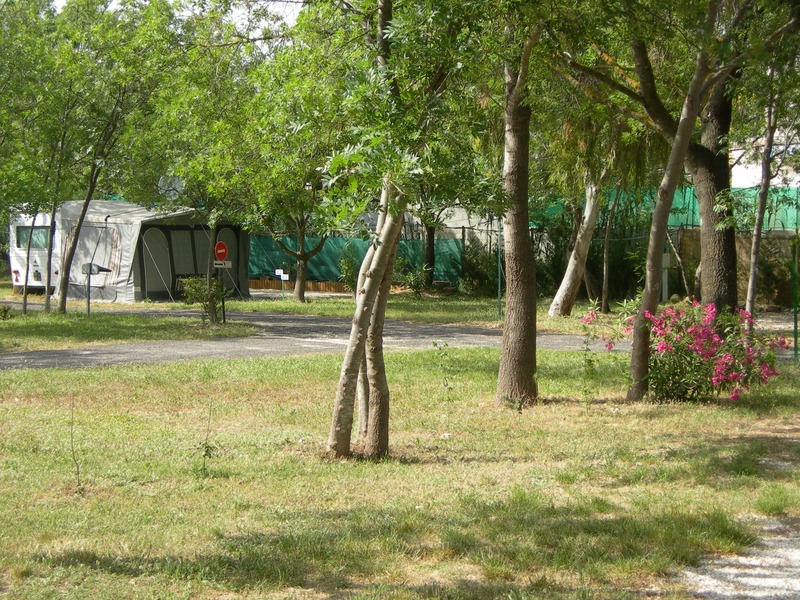 Events are organised in July and August. 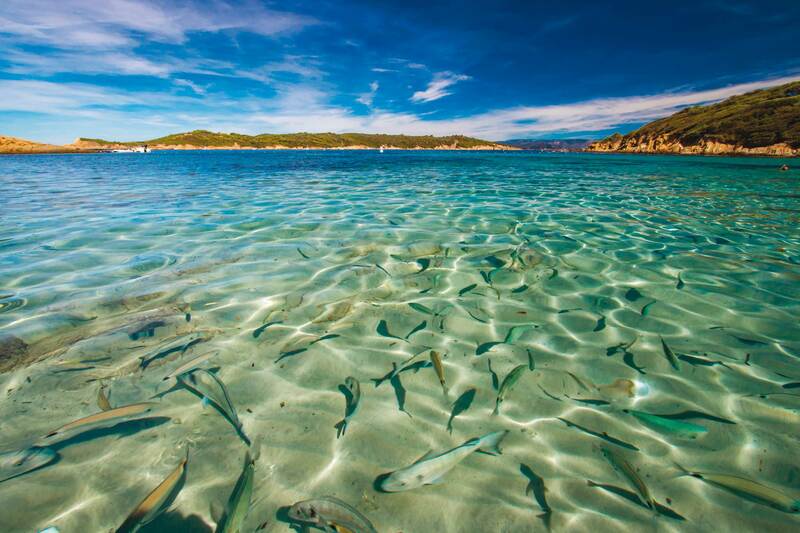 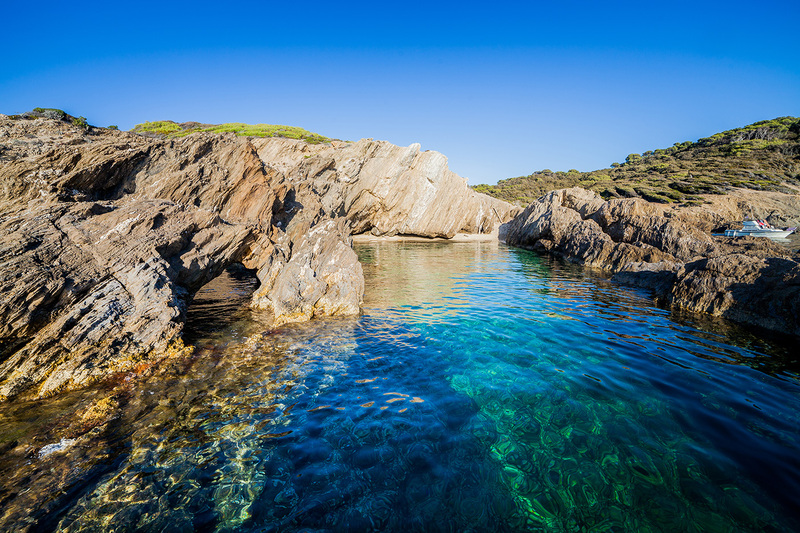 We are located 1.5Km the sea in front of the islands (Porquerolles, Port Cros and Levant). 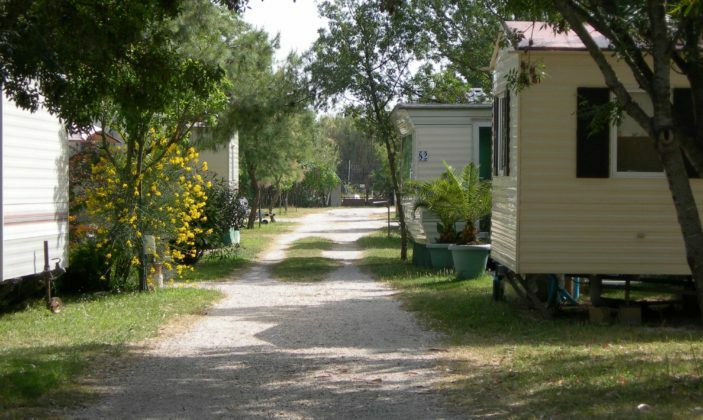 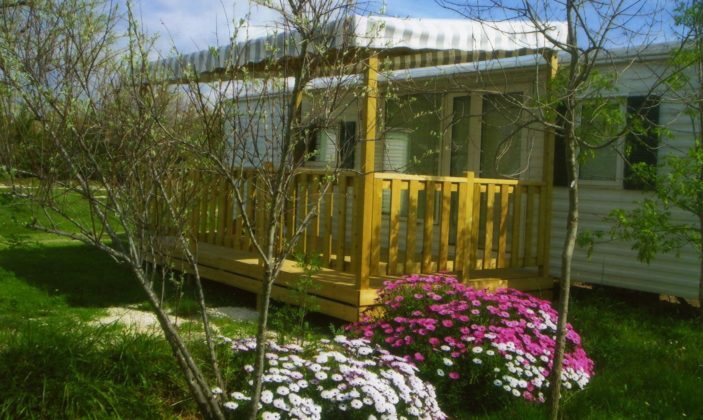 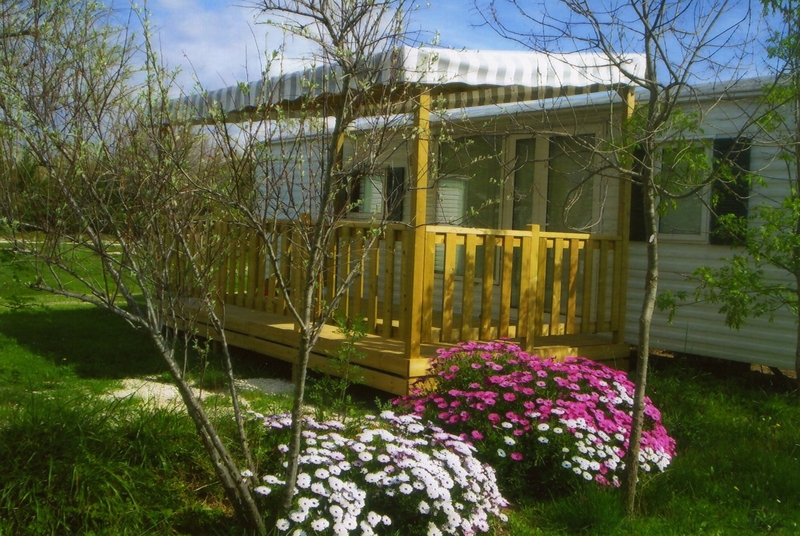 Rental mobile home (week): 200 to 730 €. 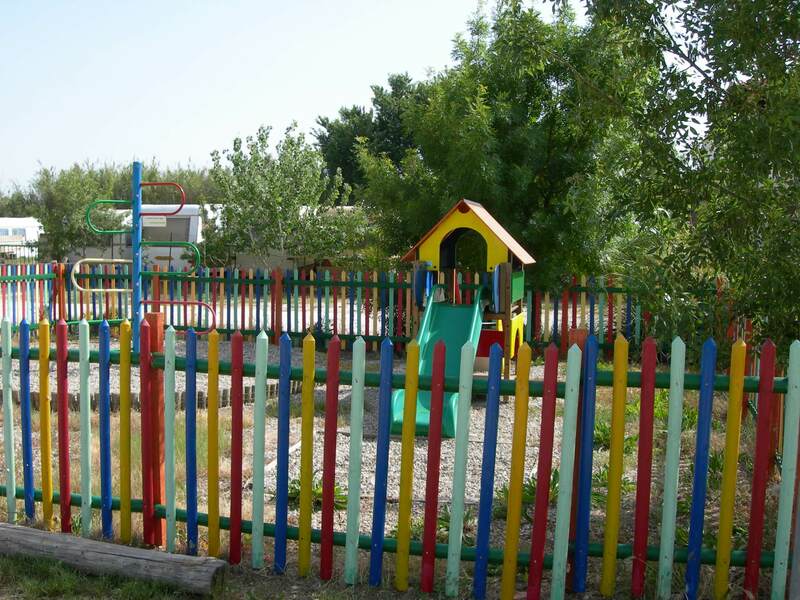 From 01/04 to 30/09/2018, daily.